Microsoft is working on Surface-branded earbuds to accompany its Surface Headphones, according to a Thurrott.com report. 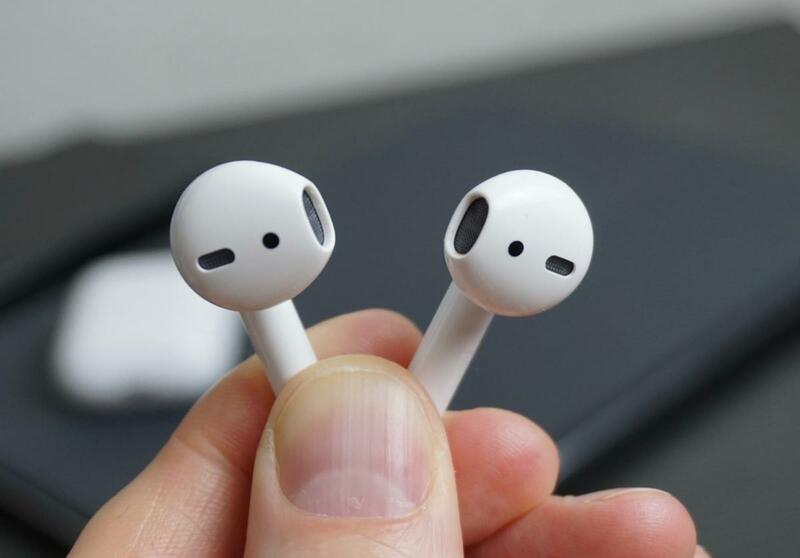 A new challenger could be approaching Apple’s iconic AirPods (pictured above). Microsoft is developing a pair of Surface-branded wireless earbuds, according to Brad Sams’ oft-reliable sources at Thurrott.com. 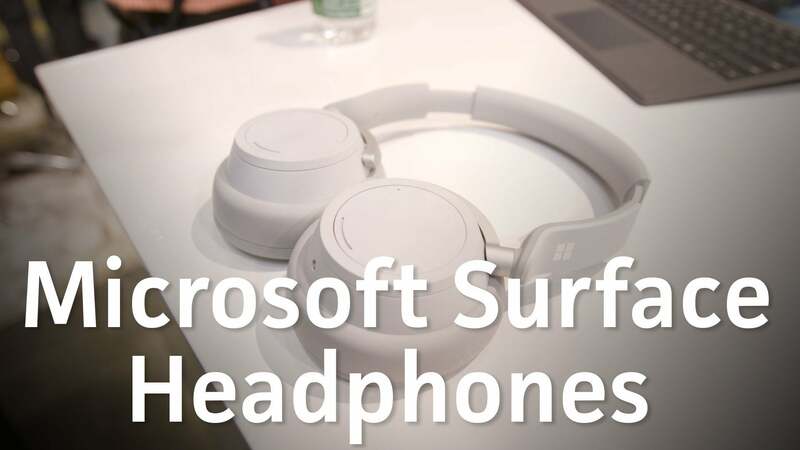 Microsoft surprised the world by releasing the surprisingly good Surface Headphones last October. The sleek, premium-priced $350 headset features an intuitive control scheme and some wickedly good noise cancellation chops, courtesy of four active mics that keep tabs on the sounds around you. “Spin the noise cancellation dial on Microsoft’s new cans, and the world fades away,” we wrote at the time. 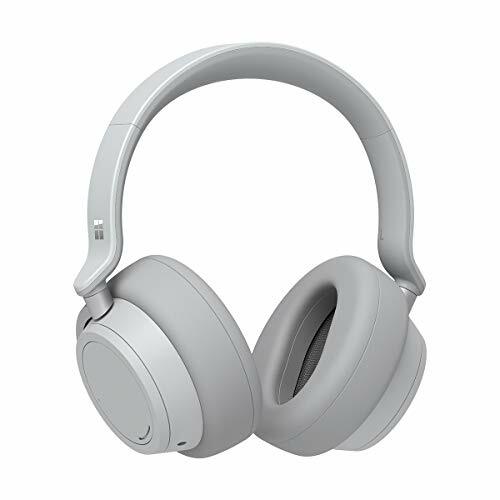 Of course, you could also use the Surface Headphones to converse with Microsoft’s Cortana digital assistant via its mobile app. The Surface earbuds stem from Microsoft’s desire to leverage that audio technology in more products, Sams reports. He says “a way to improve interactions between a phone and the earbuds to make reading content easier on the phone” could be on tap as well. While finer details remain murky, these so-called Surface Buds need to bring some sort of secret sauce to the table in an increasingly crowded space. Apple’s AirPods are excellent, full stop. Outside of the iPhone ecosystem, a wide variety of true wireless earbuds are available from the usual audio suspects, like Jabra and Sony. And Bloomberg recently reported that Amazon is creating a wireless AirPod rival of its own, complete with Alexa support. Amazon-made earbuds probably wouldn’t be as luxurious as earbuds from Microsoft’s premium Surface line, but chatting at Alexa sounds a lot more useful than having Cortana in your ear. Amazon’s aiming for a second-half launch for its earbuds, Bloomberg said. Sams says Microsoft’s Surface Buds could launch in 2019, but cautions that it’s “not guaranteed.” In the meantime, check out our guide to the best true wireless earbuds that you can already buy today—because if you need some portable tunes now, there’s no point in waiting to see whether all these whispers and leaks become something tangible later.